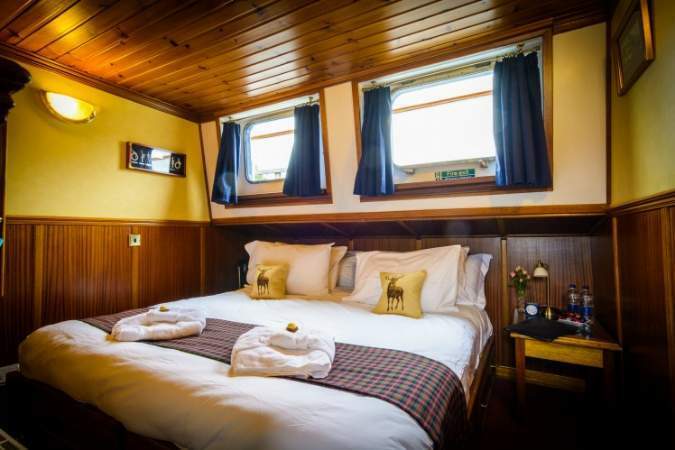 The Scottish Highlander is a delightful barge with charm and the utmost comfort, as you cruise Scotland’s Great Glen deep in the Highlands. 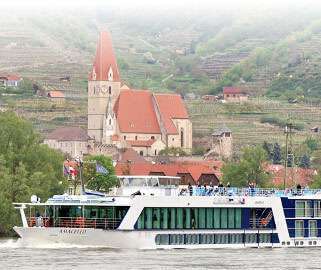 The Barge Connection is your gateway to the excitement and fun of the most renowned Barge Cruise Vacations available today! 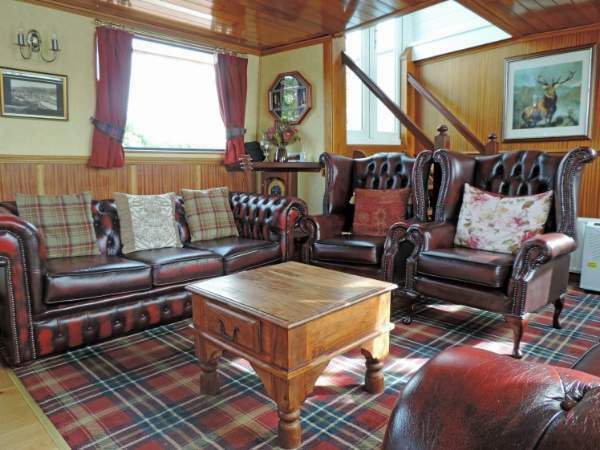 Let Us Help You Find the Barge Cruise of Your Dreams. 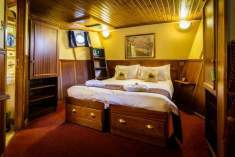 Our highly experienced staff is available to guide you through the dizzying array of barge cruises in world class destinations. 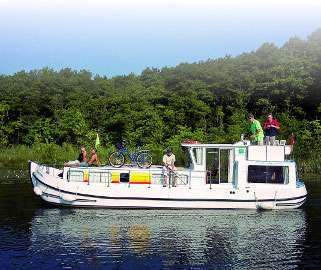 We stand apart from the crowd due to our genuine passion for barge cruises in Europe; we not only offer top-notch advice and guidance about such barge holidays, but we enjoy them regularly ourselves. 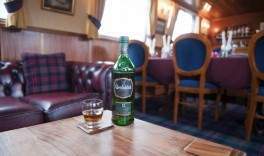 We believe that first-hand knowledge of all of our barge cruise destinations are paramount when helping you decide on travel plans. 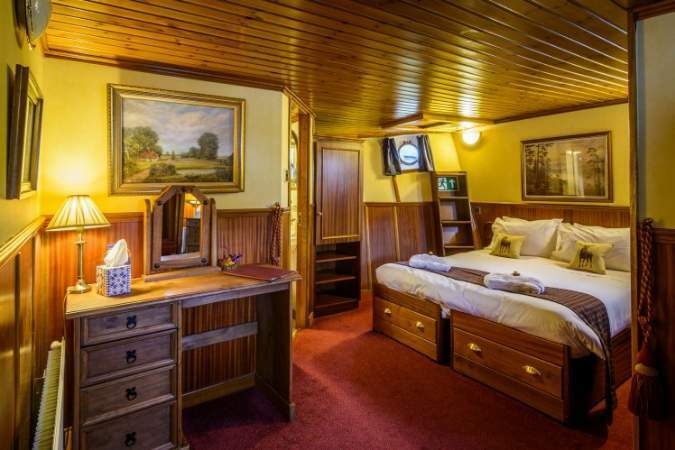 Our primary goal is to match you with the barge cruise vacation that is right for you. 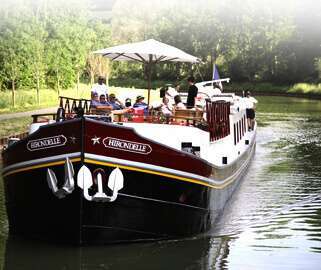 There is nothing quite like kicking back on a lovely barge as it floats its way down the waterways and canals of Europe. 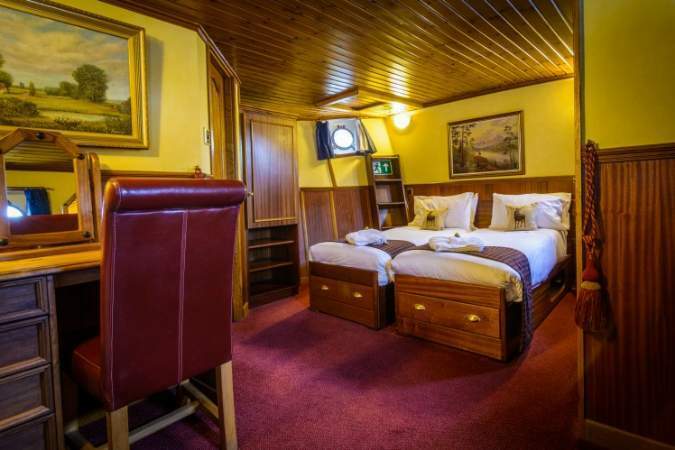 We offer unforgettable barge cruises ranging from self piloted barges similar to houseboats to the comfort of a fully crewed hotel barge or riverboat; the choice is up to you. Put our passion for barge cruises and many years of experience to work for you by contacting us today. We have lots of videos on our YouTube channel. A great resource to help plan your cruise.